2018 was an exciting year. Here’s a list of events the museum brought to you. December 26 – December 29 Kwanzaa Kickoff Celebration. Click to see the press release. 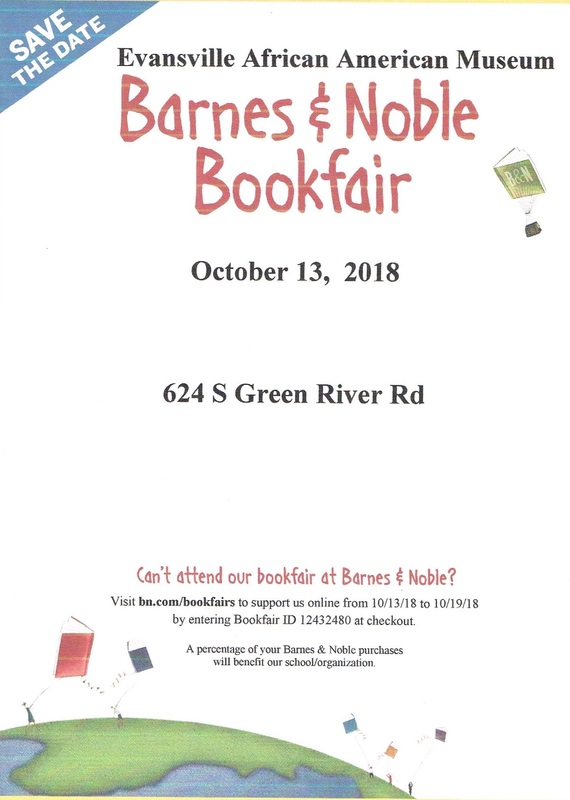 October 13 Barnes and Noble bookfair supporting the 2019 Summer Theatre Camp. July 19, 20 Summer Theatre Camp Presentation – Mufaro’s Beautiful Daughters – An African Tale by John Steptoe.